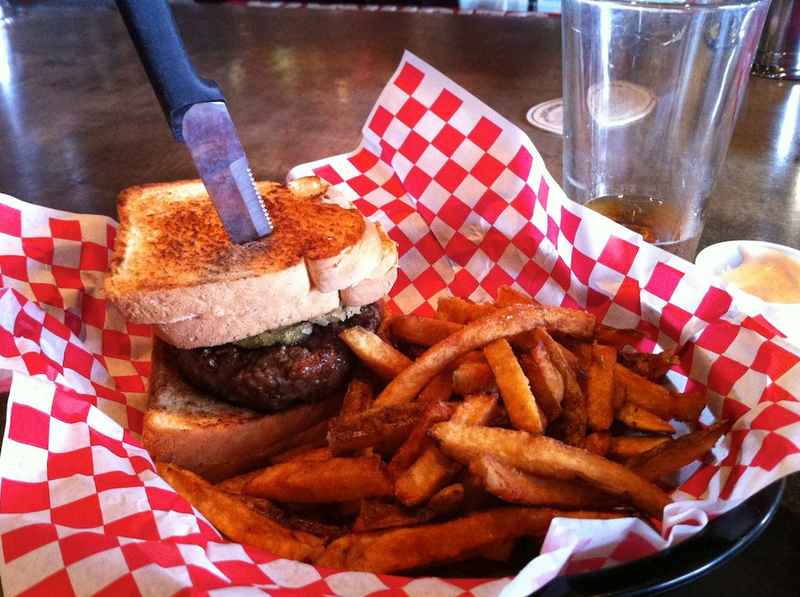 The 'Freedom Burger' I ate in Sitka, AK last week – a bacon cheeseburger between two grilled cheese sandwiches! Heritrix – The open-source web crawler created by the Internet Archive, source is here. It's easy to get started writing a crawler, but there are a lot of deep issues you have to wrestle with if you want sophisticated features, so it's great to have production-tested code to reference. The animals of O'Reilly – A wonderful initiative to highlight worthwhile wildlife projects, a lot of them involving fascinating technology hacks. What makes Paris look like Paris? – Automatically extracting the visual elements that define a place. MangoDB – MongoDB has been fine for the applications I've used it on, and the support has been top-notch, but some frustrated person has put way too much thought into this open-source parody. Solr vs ElasticSearch – A good overview of how the two big open-source search frameworks stack up against each other. This quora thread has some informed opinions too.